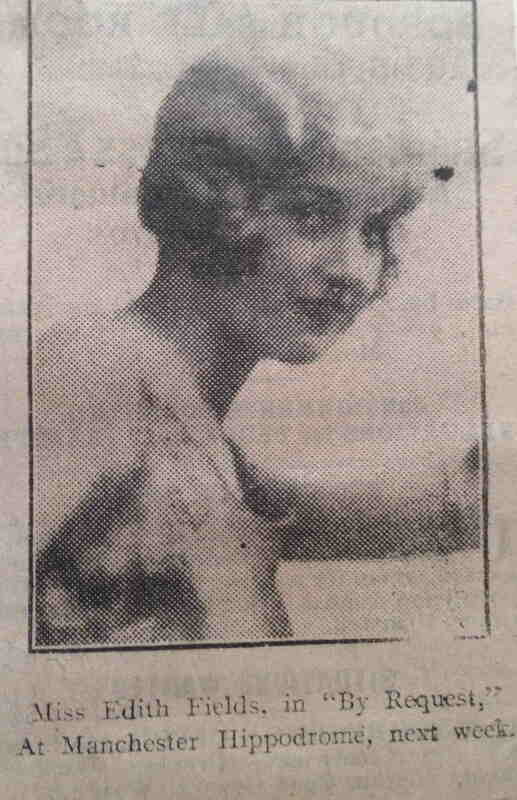 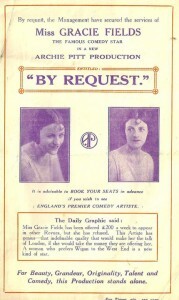 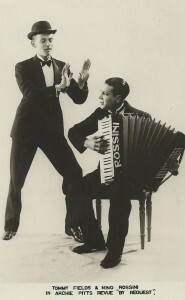 During the run Gracie took ill (an eye infection from a dirty towel) and Betty, who at the time was playing in ‘A Week’s Pleasure‘, (another Pitt review) stepped in for a few weeks. 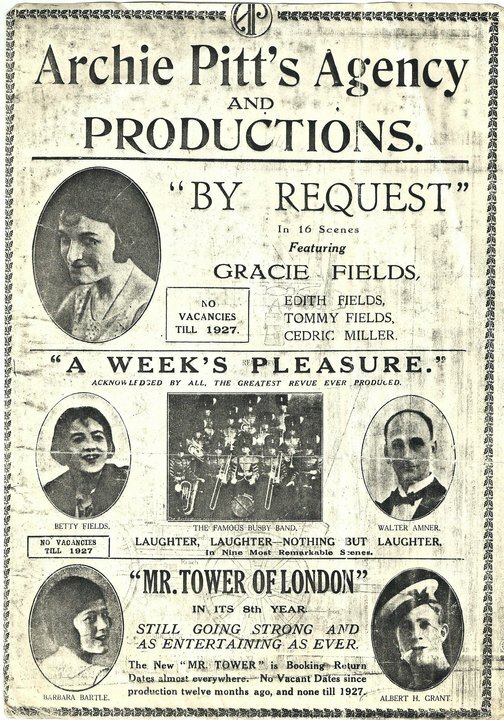 Gracie also had more time off for a throat infection – unlike the 7 years unbroken performances with ‘Mr Tower of London’. 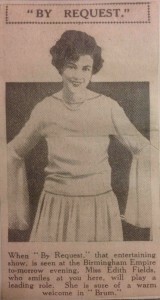 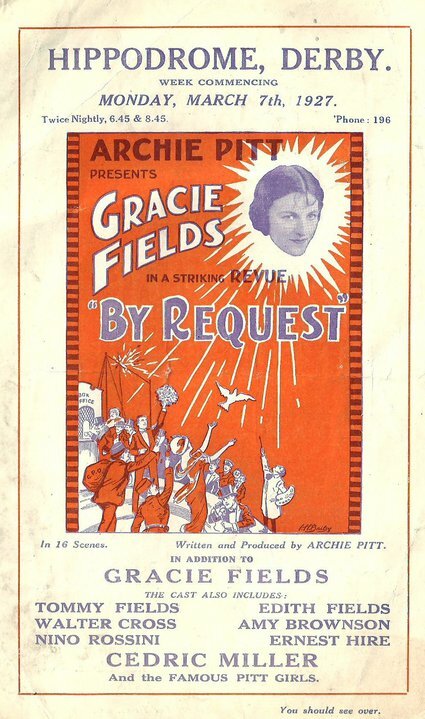 At some point for a few weeks during the tour, Gracie also took over Betty’s part in ‘A Week’s Pleasure‘ when Betty was taken ill with depression – so all in all, quite a fraught few years!! 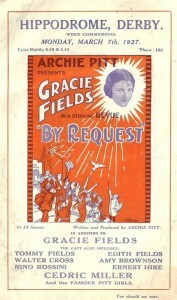 Archie didn’t appear in ‘By Request‘ (which I’m sure Gracie was pleased about! 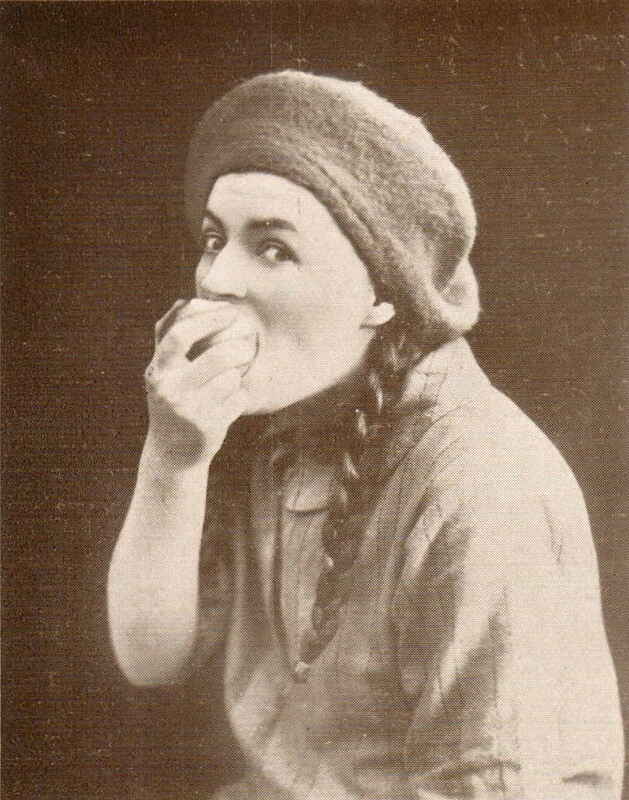 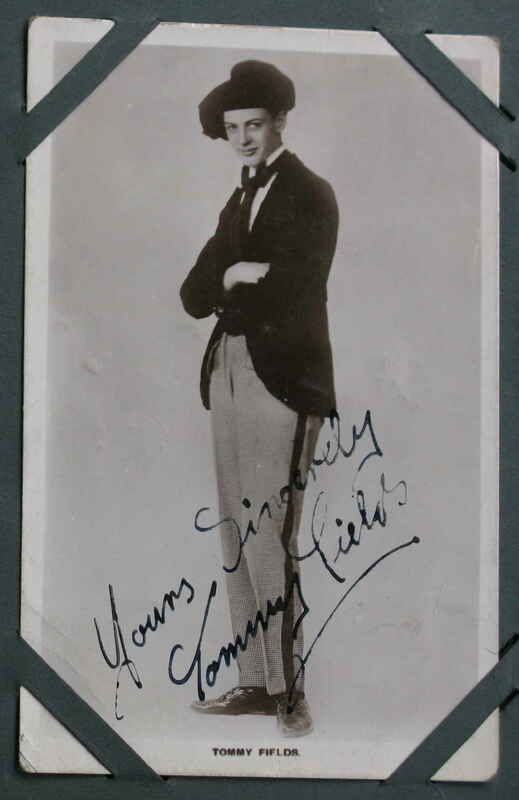 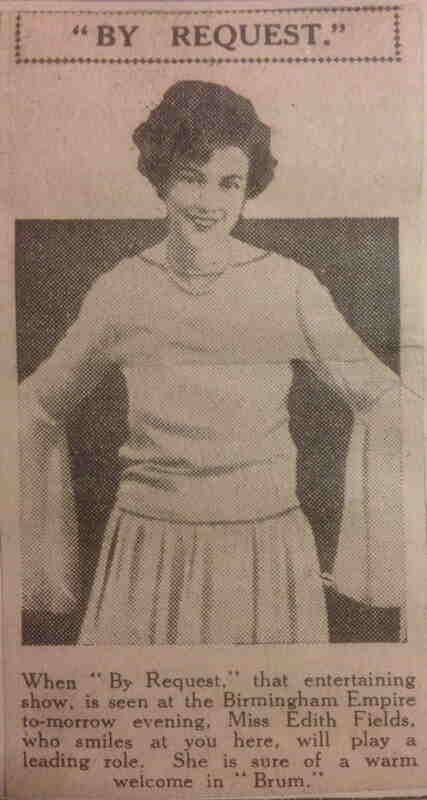 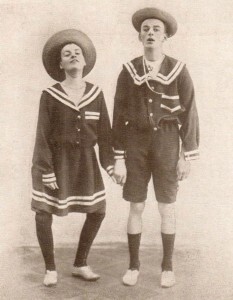 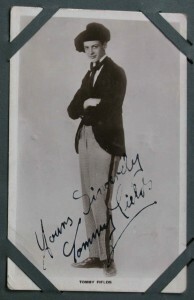 ), but both Tommy and Edith had starring roles. 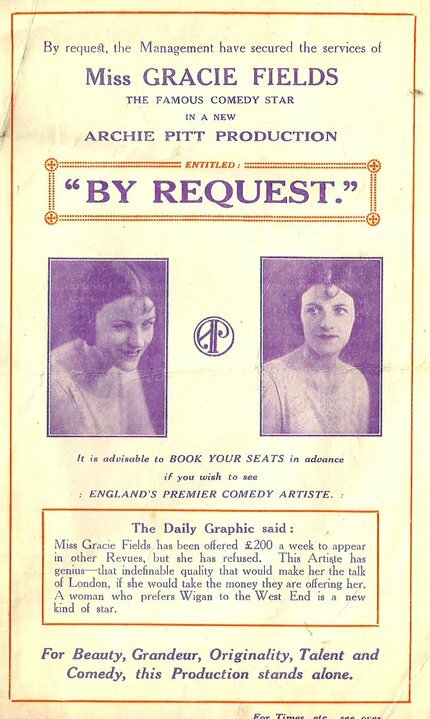 Below is a list of the tour dates for ‘By Request‘ (it’s always interesting to see how close she got to you, even if we are 90 years too late!). There are some gaps and we can assume these were for ‘time off’.